Imagine Schools is proud to announce that two of our students have received the highest honor in this year’s C-SPAN StudentCam documentary competition. 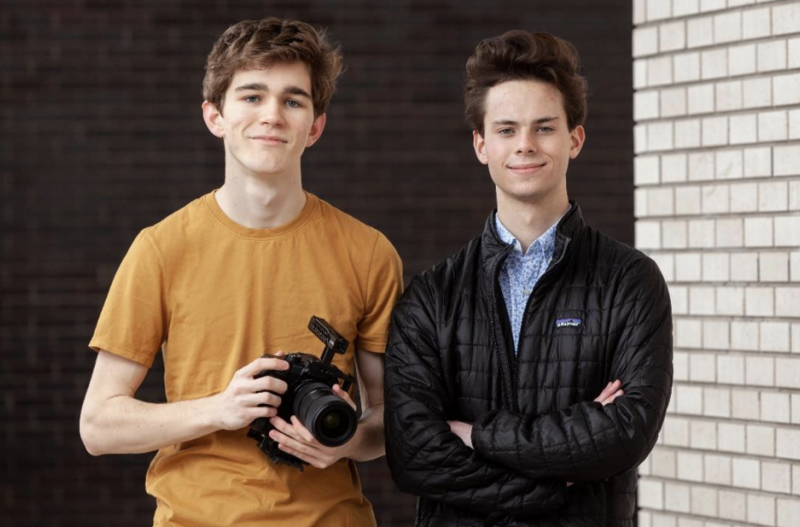 Mason Daugherty and Eli Scott, who attend Imagine International Academy of North Texas, submitted their documentary, “What It Means to Be American: Citizen Accountability in Government” to the 2019 competition and won the grand prize. C-SPAN’s annual national video documentary competition encourages students in middle school and high school to think critically about issues that affect our communities and nation and then get creative through video. This year, the theme “What does it mean to be American?” asked students to choose a constitutional right, national characteristic or historic event and explain how it defines the American experience. Marking its 15th year of competition and one millionth dollar awarded, the C-SPAN StudentCam received a record number of responses in 2019; 6,318 (a 10 percent increase over 2018). As grand prize winners, Eli and Mason will receive a $5,000 award, and their documentary will air on C-SPAN at 6:50 a.m. ET and throughout the day on April 21. On their path to winning the grand prize, the two Imagine scholars competed regionally before moving on and being selected nationally among all regions and grade levels competing. Their prize-winning documentary was evaluated by a panel of educators and C-SPAN representatives based on the thoughtful examination of the competition’s theme, quality of expression, inclusion of varying sides of the documentary’s topic and effective incorporation of C-SPAN programming. To watch the winning documentary, and others from the competition, visit http://www.studentcam.org/. Thank you to the C-SPAN Education Foundation for sponsoring this annual competition allowing students across the country to practice creative expression and dive deep into important issues. Congratulations to our two award-winning public charter school scholars from Imagine International Academy of North Texas. We are so proud of you and your incredible accomplishment, Mason and Eli! 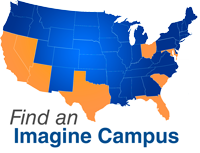 Imagine Schools is a national non-profit network of pre-K-12 charter schools preparing students for lives of leadership, accomplishment and exemplary character. To share noteworthy news and notes within Imagine Schools, please email [email protected].